The summer season is one of the busiest seasons to get married in - for me, it’s easy to understand why. On a sunny day look up to the blue sky and close your eyes, take a deep breath and feel the warmth of the light beaming down on your skin, is there a better feeling? Sunshine brings joy, happiness and smiles all around - so you can be sure your guests will all be in high spirits. Weddings are a glorious time, a celebration of love and unity so no matter the season you decide to get wed - it will be magical in its own way, but if you are considering planning a summer wedding it does have its advantages. 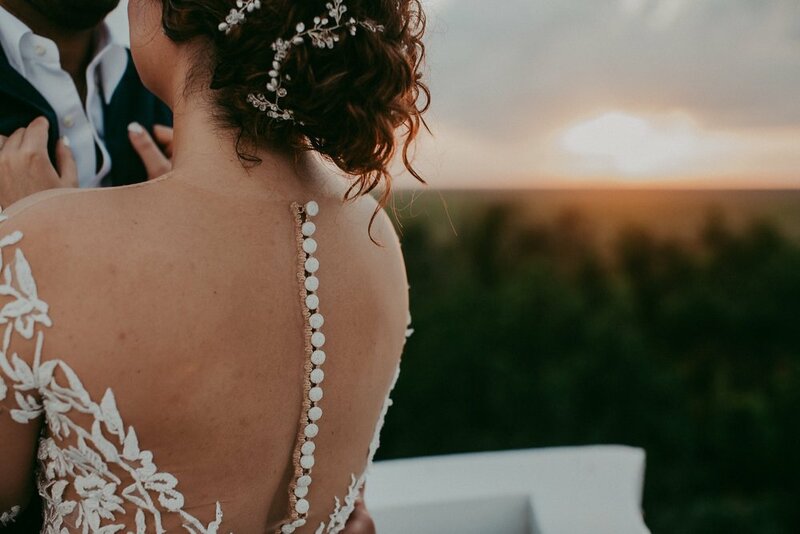 When you book a summer wedding, the good weather means you are not limited to remain indoors, so if your venue has an outdoor space - it’s almost like you have two venues for the price of one, the weather being warmer also means you can embrace wearing beautiful strapless or bohemian beach style bridal gowns. Lastly, you can be sure that your wedding photography will look fabulous with a blue sky backdrop. If you are a bride-to-be and would like some advice on getting started with your wedding plans, feel free to get in touch with me, my advice is free, and it would be my pleasure to help you with what will be the most important day of your lives. 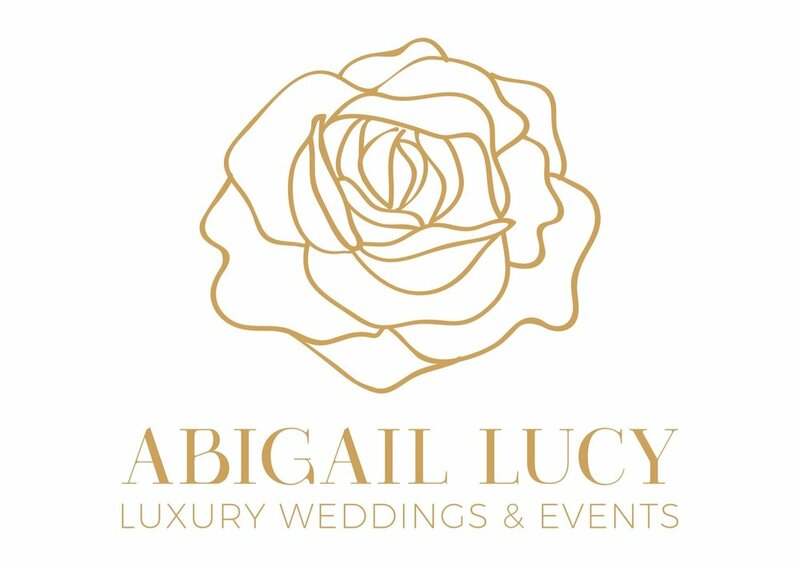 As a Luxury Wedding Planner, we are always looking at different ways to make a proposal unique or wedding extra special, and when it comes to the festive season, there are lots of options. December is one of the most popular months for engagements and proposals, so try and do it when they least expect it. You could always whisk your loved one away on a surprise weekend two weeks before Christmas or in between Christmas and new year to your favourite city - New York, London, Dublin, Paris. Book a suite in one of the top hotels so when you arrive, it can be already filled with rose petals, candles, flowers, champagne and giant balloons with ‘will you marry me’. Then if you don’t already have the ring, if your partner is fussy like me then go shopping for it together as that’s part of the fun too. You could also pre-arrange as a surprise for your partner, to have some family/friends to meet you at the best restaurant in town to celebrate. Getting married in December can be so magical with all the vibrant colours, sparkling lights and everyone is always in a good mood. New Year’s Eve I think is one of the best days to get married as families can spend time on Christmas Day with their own families first, and then they all join together on New Year’s Eve for the wedding. Book a castle with open fires, luxury furnishings, a choir during your service, bagpipes to lead you into your 5-course gourmet dinner, fireworks and band to dance you into the new year.